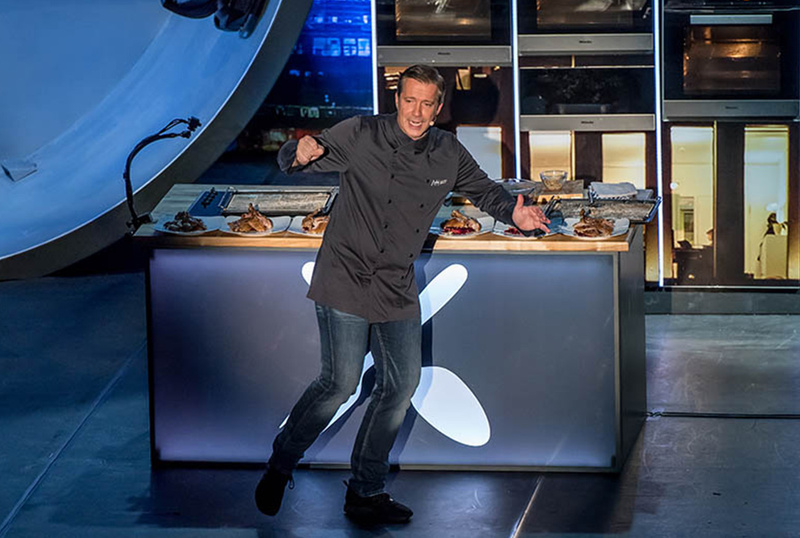 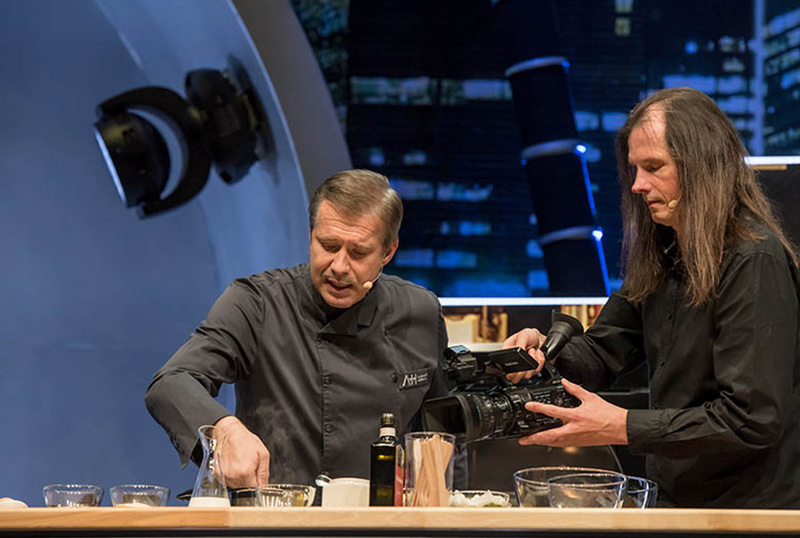 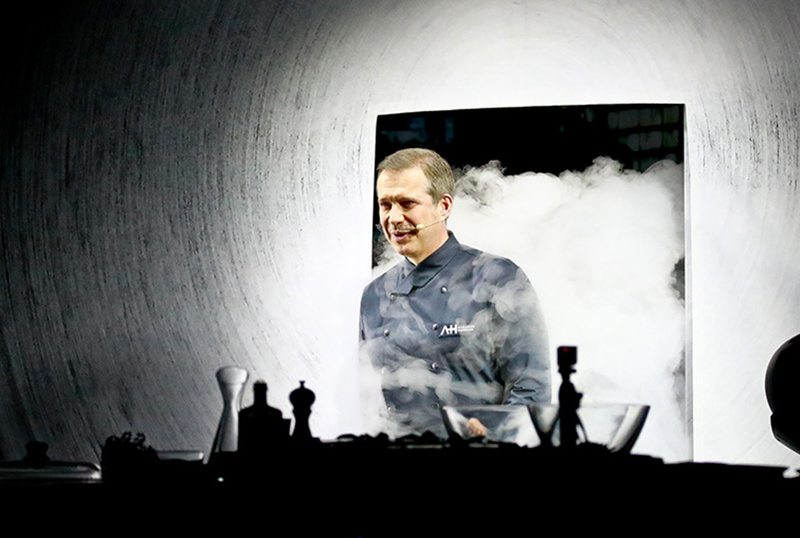 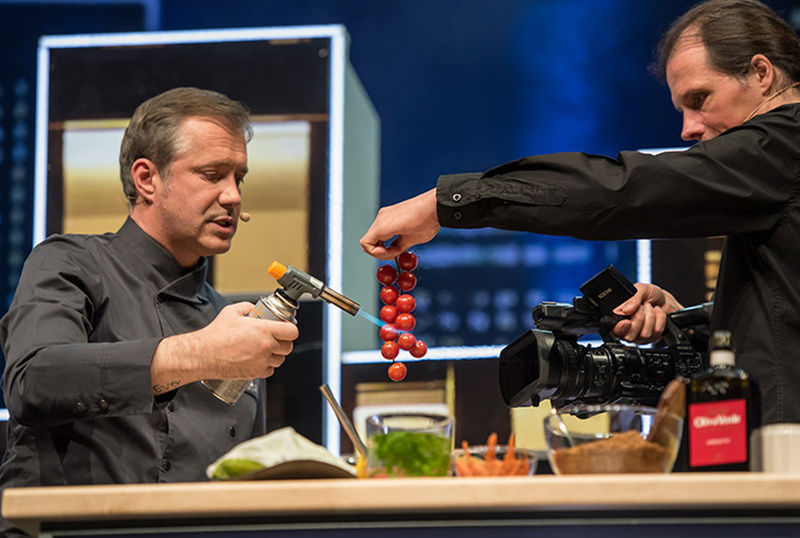 Celebrity chef Alexander Herrmann was on tour in 2018 with a new format, a late night cooking show. 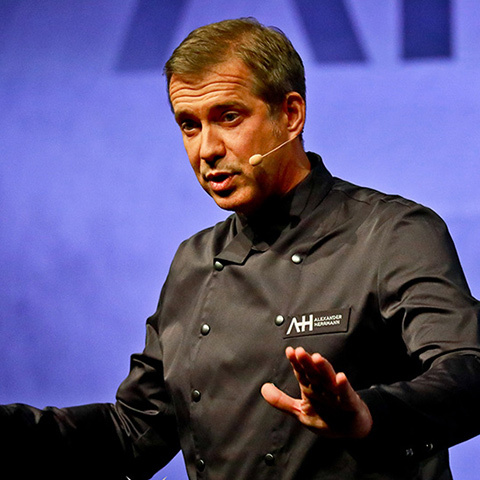 Friends of culinary entertainment awaited two hours of star-level stand-up from the man so quick-witted that he can beat a pint of cream with words alone. 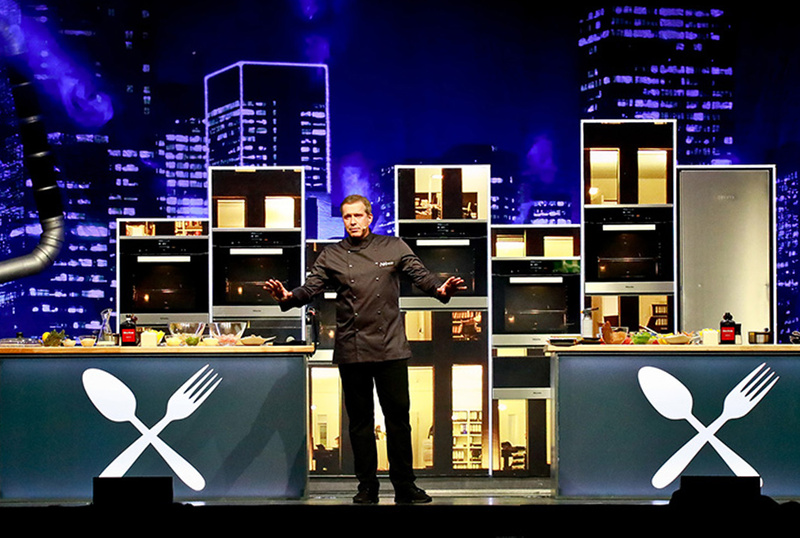 In "Quick something good" Alexander Herrmann demonstrated the ease of cooking and thus obviously hit the nerve of the time. 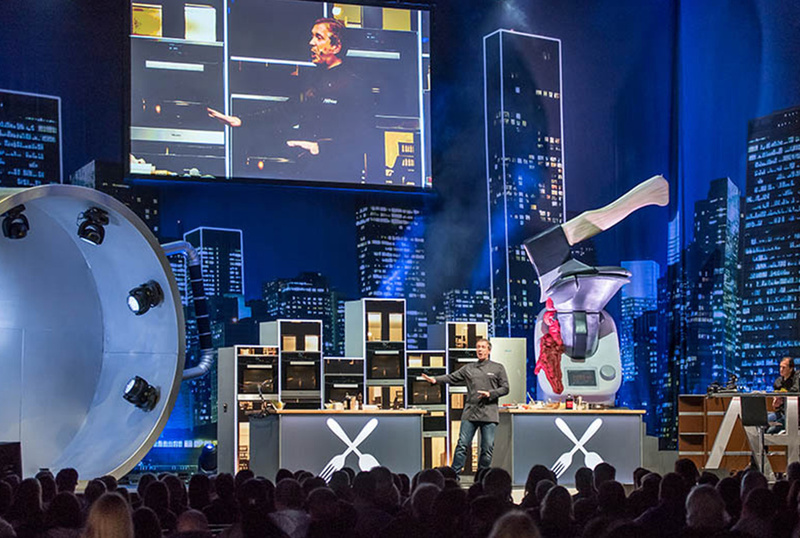 On behalf of Timm Luetzen, Michael Kuehbandner was responsible for the realization of the light design for the DVD recording of the show which took place in the Circus Krone Building in Munich.